You realize you’re in a war, right? Ok, so maybe no actual firearms or tanks are involved, but you are definitely in a bloody battle for your sanity. 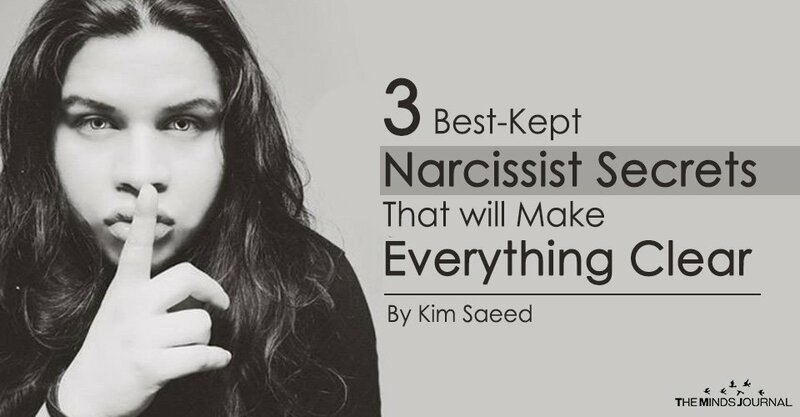 I hate to dredge up the painful reality of it all, but your toxic, self-absorbed partner is using the three best-kept secrets used by narcissists world-wide – against you! Secrets that, when used proficiently, can bring other human beings to their knees – regardless of status, intellect, education, or material wealth. …dirty secrets that can (and often do) result in their unsuspecting partners becoming so broken and dysfunctional that they lose everything – careers, children, homes, licenses (such as those required to perform as doctors, attorneys, and therapists), bank accounts, and worst of all, their sense of self. Below, I offer an insider exposé that will have you screaming, “Victory! !” – or at the very least, make everything clear so that you’ll feel empowered to detach from the madness, reclaim your good judgement and reason, and move towards your new life. 1. Narcissists will not appreciate anything you do to accommodate and placate them. I know you work hard to please your partner. I sure did, back in the day when I was “green” narcissistic supply. I could go into the hellish details of all I did for him and his family, but I’ll spare you. Narcissists want you to believe that even your best efforts are not good enough. The reason they do this is so they can keep you scurrying about for their approval, but never quite receiving it. Before long, you’re doing the work of three people, yet not being acknowledged for it. Maybe they really liked the chocolate cake you made them last year for their birthday, but after that, each time you made it for them, there was something wrong with it. Or perhaps, once upon a time, they said you looked pretty when they picked you up for a date, but ever since then you can’t seem to dress right, the colors you wear are all wrong, you’ve gained weight, etc. Why can’t you just dress like the new secretary at their job or the new CEO who always looks so sharp? Do you work two jobs, keep the house clean, pay most or all of all the bills, take care of their errands, and/or cook dinner most nights, but never receive even a simple nod of approval? This cruel tactic works in two ways – 1) it ensures you will be willing to do whatever they ask at a moment’s notice (hoping they’ll show some sign of appreciation), and 2) destroy your confidence and self-esteem as you develop the belief that nothing you do is ever good enough. Even if you are highly successful in your professional life and have friends and family who’ve always appreciated what you’ve done for them, the narcissist doesn’t want you to feel any pride or sense of accomplishment – because if you did, you might realize they are using you and consequently decide to do something about it.